Let us take you on an unforgettable hot air balloon ride! 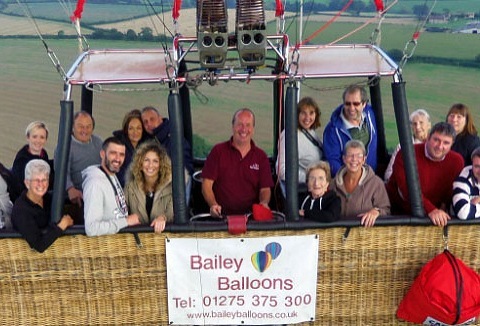 A balloon flight is a fantastic experience and is an event that will be eagerly awaited and never forgotten. Available for balloon fiesta's, corporate evnets and private hire. Share the adventure. Looking for a way to make the event more unique? 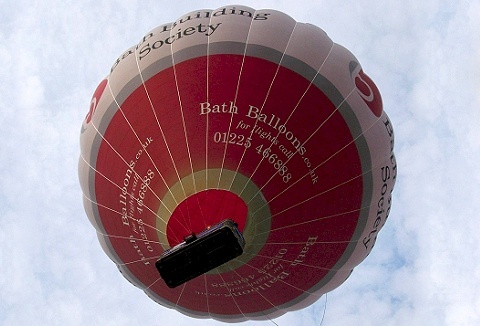 What better way to draw in the crowds and support than with a tethered hot air balloon! Let your visitors see the spectacular views of your event from the air. Spectacular attraction for any outdoor event.